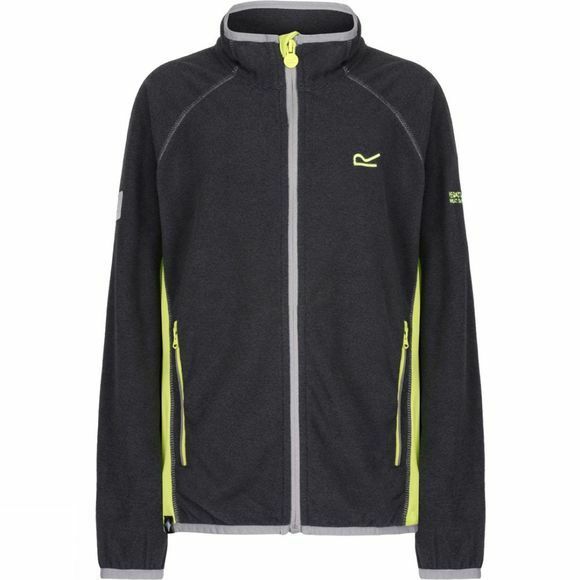 The Boys Pira Full Zip Fleece Jacket from Regatta is an ultra lightweight fleece that is ideal for keeping little ones warm and comfortable while enjoying the outdoors. 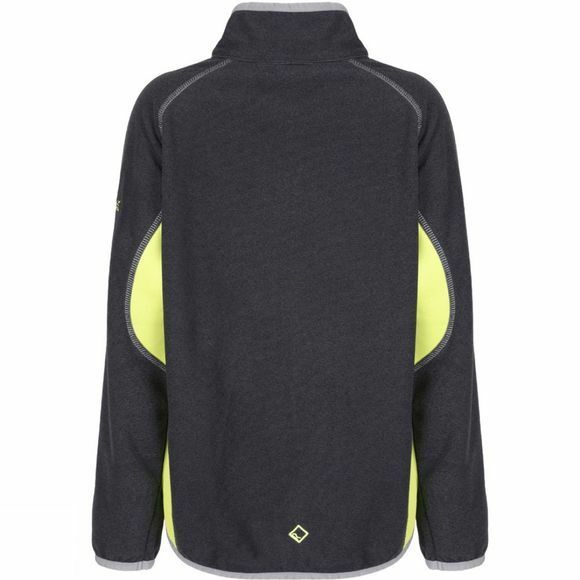 Made from a super-soft micro-fleece fabric with stretch panels for added flexibility, it is ideal for tree-climbing, fort-defending, and many other grand adventures. The zipped pockets allow ample space for storing of all essentials and prized treasures they may have found.